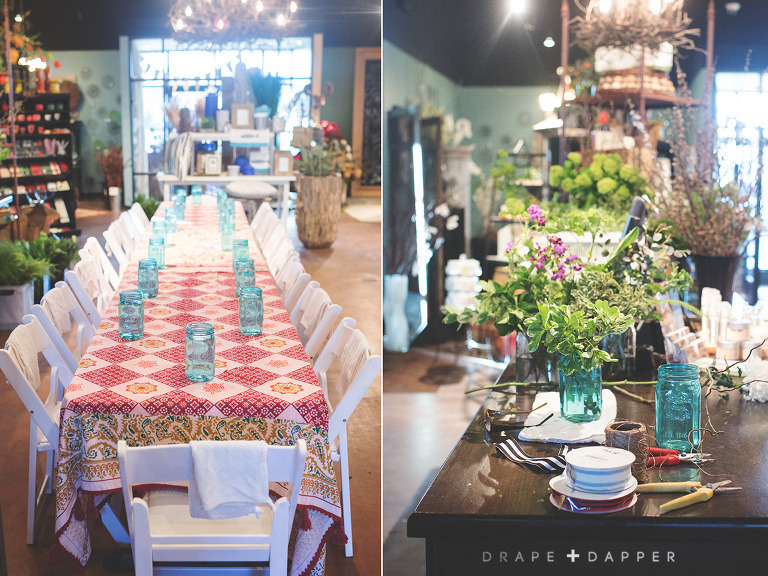 We love gatherings, especially ones that involve ladies night out + floral arranging fun. We teamed up with Branching Out & Company, here in Appleton, for some tips and tricks on spring floral arrangements. 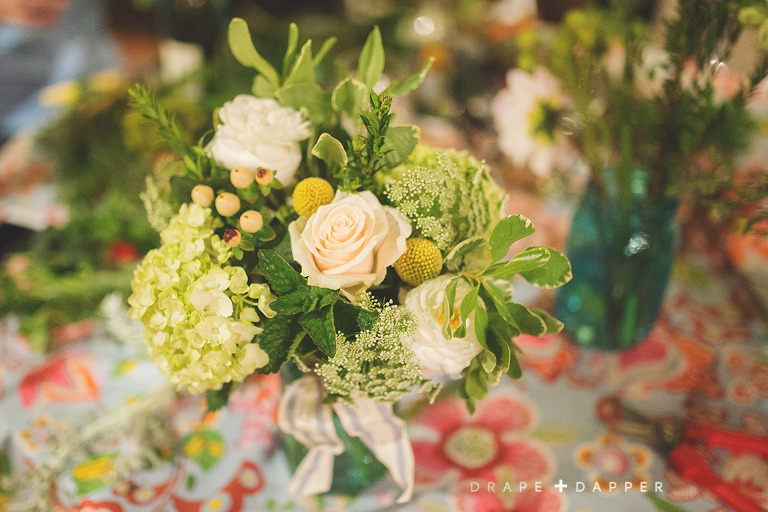 Casee Meach, the owner of Branching Out & Co (BOCO) along with two of her talented Designers, Tom and Rebekah, were wonderful to work with and provided great advice along with styling tips to get our blooms looking their best. It was so much fun to see everyone’s individual style come through and the end results were pretty spectacular! I think Casee could have some new recruits within this group! If you haven’t been to BOCO, you need to check out their digs! Not only are they known for their unique and breathtaking floras and their in-home design services (their seasonal container creations are amaze) their retail shop is beyond adorable! They offer unique and statement home decor pieces along with gifts galore. We absolutely love the style + vibe of this place, it’s fresh and fun but also with that casual and collected feel. 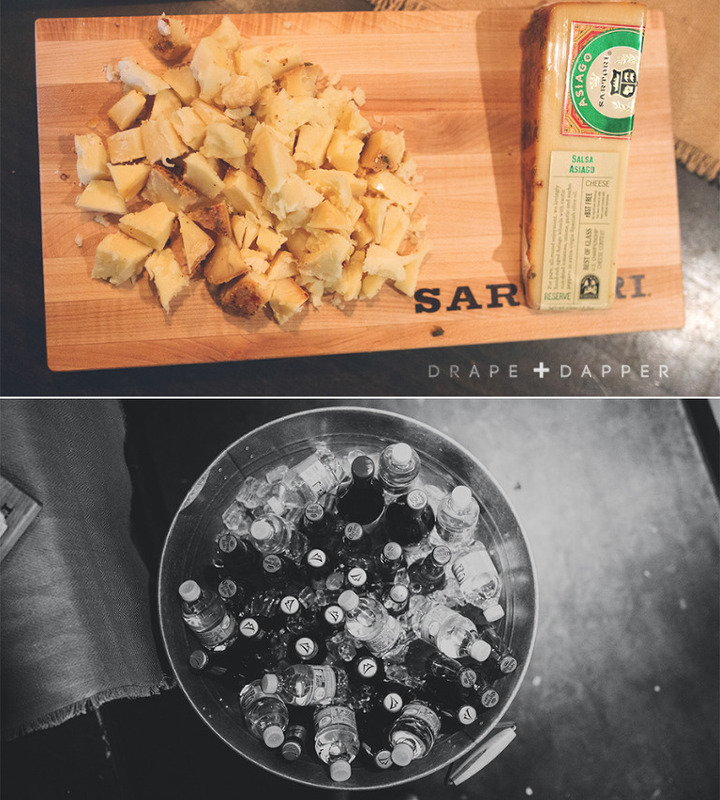 It’s also a wonderful setting to host a small gathering like a shower or fun workshop. They truly cater to your needs and are so fun to work with! *BONUS! Call or stop by BOCO to get your Mother’s day gift or floral arrangements (hurry Mom’s day is this Sunday). 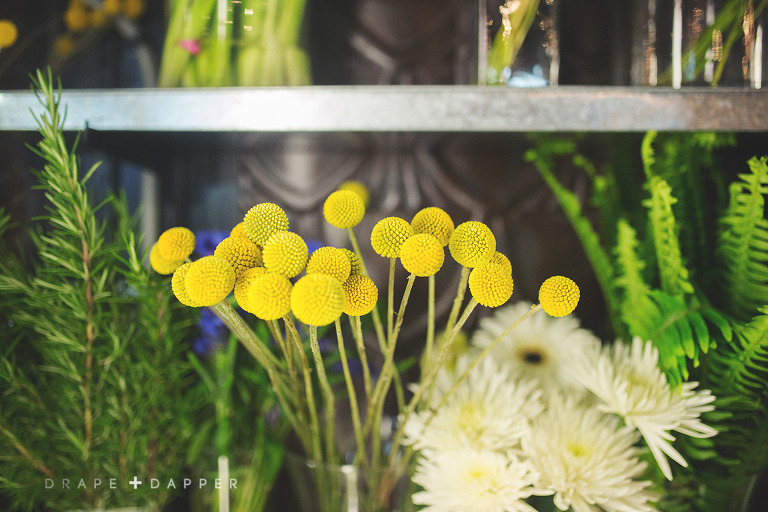 Mention Drape + Dapper and get 20% off. Call or stop in by Saturday to place floral orders (920) 202-3290. Stay tuned…this night was such a success, we will be planning more fun events like this in the future! Thank You Branching Out and Co.